Caring for a senior citizen is stressful. When it’s your own parent, it can seem unbearable. If you’ve ever talked to a family caregiver, there are some really frightening stories. Caregivers can become depressed and suicidal watching their parents decline. Some get frustrated and angry. One woman talks about her mom’s agitation at meal times. As soon as she turned her back, her mom would throw food at her. One man’s mom firmly believed there were people living in her basement. Those people only appear when the house is empty. He knows it’s a delusion, but he struggles on how to help her through her fear. Take your mom or dad for a walk. The exercise benefits you both, but it will help you de-stress. The fresh air helps you clear your mind. When you return home, you’ll find it easier to get back to providing the senior care your mom or dad needs. The walk can be around your mom or dad’s yard, around the block, or in a state park. If you have to bring your parent with you, aim for a walk that entertains them. Birdwatching in the woods or near a lake or river is often appealing to seniors. Get away for a long weekend. Spend that vacation doing things you never get to do. Explore a beach looking for sea glass. Visit museums. Move from one restaurant to the next doing a culinary tour of a city. Getting away allows you to relax and return home refreshed and ready to provide the best senior care possible. If you have to bring your mom or dad with you, bring an extra traveler to help with senior care. A caregiver, family member, or friend can all travel with you and help you keep your parent safe while you’re on vacation. Venting your frustrations, fear, and uncertainty are all ways to help you cope with the stress you feel while providing senior care. You can join a support group at a local senior center or hospital or find one online. 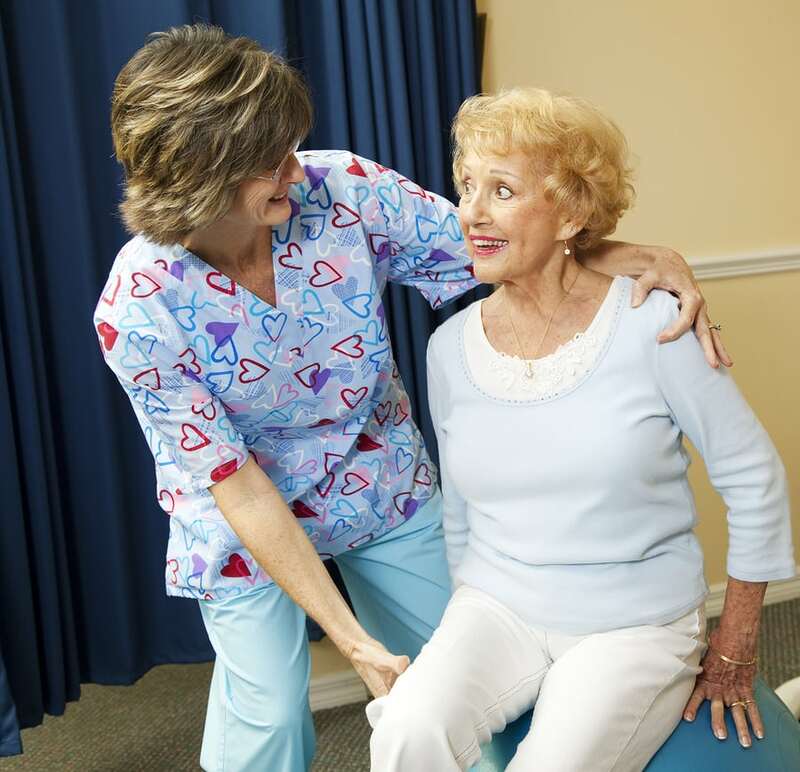 Respite care is a senior care service that gives you a break. While you go out with friends or run errands, a caregiver steps in to care for your mom or dad. Call a senior care agency to learn more. If you are considering hiring Elder Care in Novi, MI, contact the caring staff at No Place Like Home Health, LLC today. Call (734) 259-4200.